Developing the best sleep habits for your own body begins when you are a baby and does not stop for the rest of your life. While many people settle into a work week routine of waking up tired, caffeinating, staying up late, and then tossing and turning all night, there are many ways to improve your sleep quality – even in your forties. Below are a list of common sleep ailments that affect women of all ages, and different ways to overcome these issues. Anxiety is a common issue for women of all ages, with one in every four women living with at least one form of anxiety. This can negatively affect sleep because it causes increased heart rates, worries about how rested you will be if you fall asleep right now, and leads to decreased productivity at work. 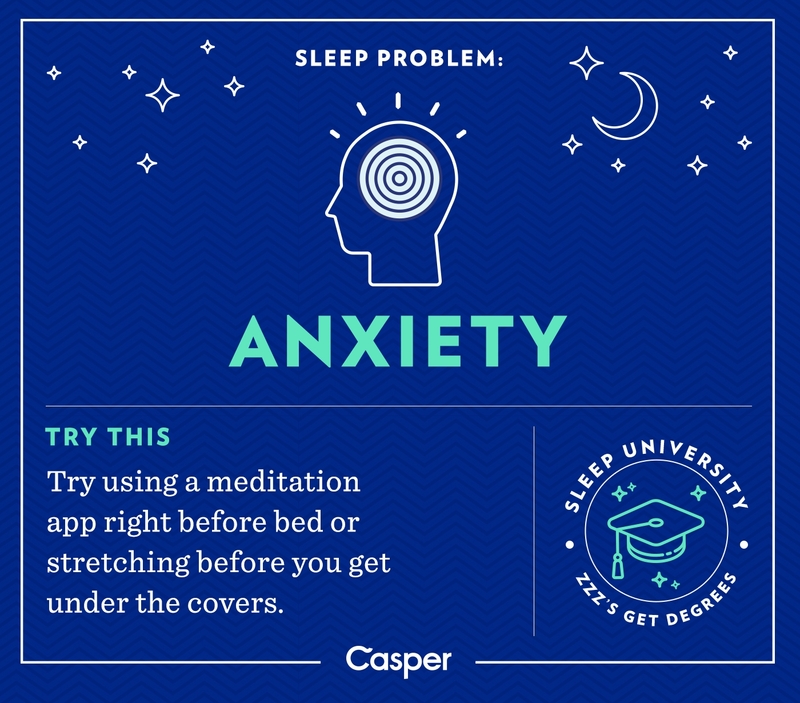 To combat nightly anxiety, try meditating before bed to lower your heart rate before you lie down. A racing mind is another issue that keep women of all ages up at night. From worrying about children and finances, to jobs and health, to simply planning your day out for tomorrow, it is easy to get lost in your thoughts and lose minutes, if not hours, of sleep a night. 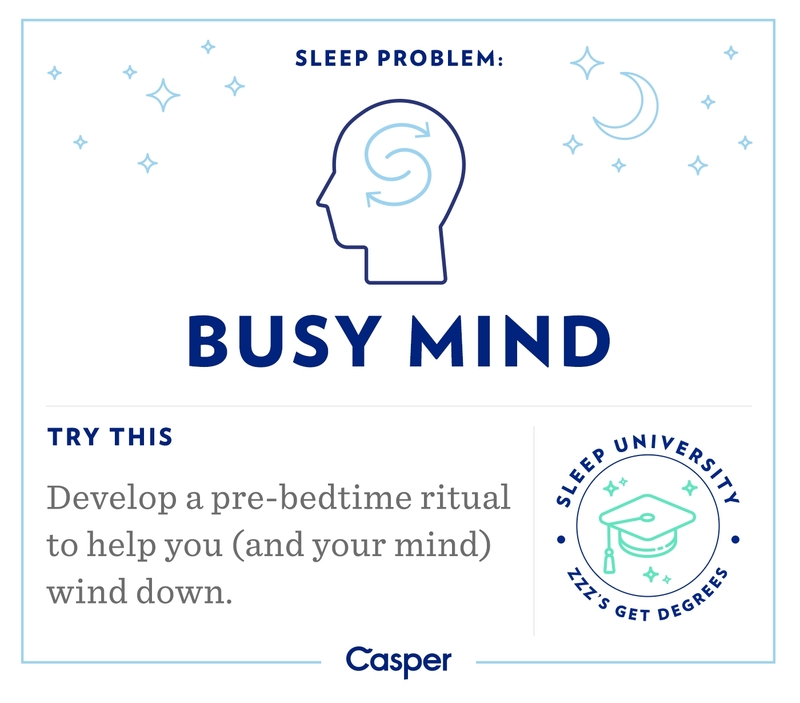 If you are having trouble falling asleep due to a busy mind, try developing a simple nightly routine to “turn off” your mind, or cut out caffeine in the afternoon to physiologically slow down your mind for the night. Sleep loss from discomfort is one of the worst culprits of frequent exhaustion, and many people do not even know why they are uncomfortable at night. From pilled sheets, to a lumpy pillow, to the material of your pajamas, there can be countless sources of nightly discomfort. 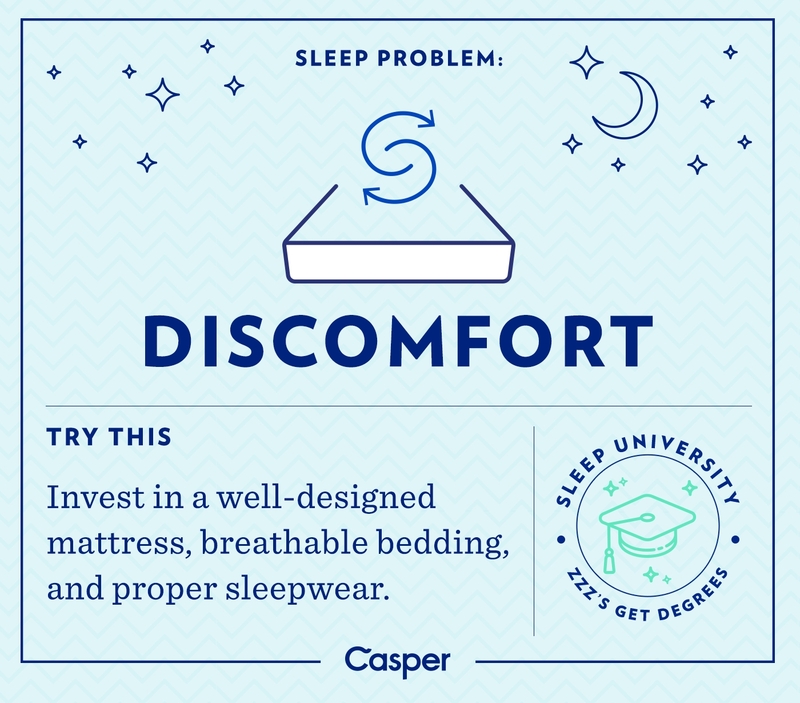 One of the most common and detrimental causes of discomfort is from a worn-out mattress. To get the most life out of a new bed, search for a mattress without metal coils, as those wear unevenly and can cause neck and back pain. 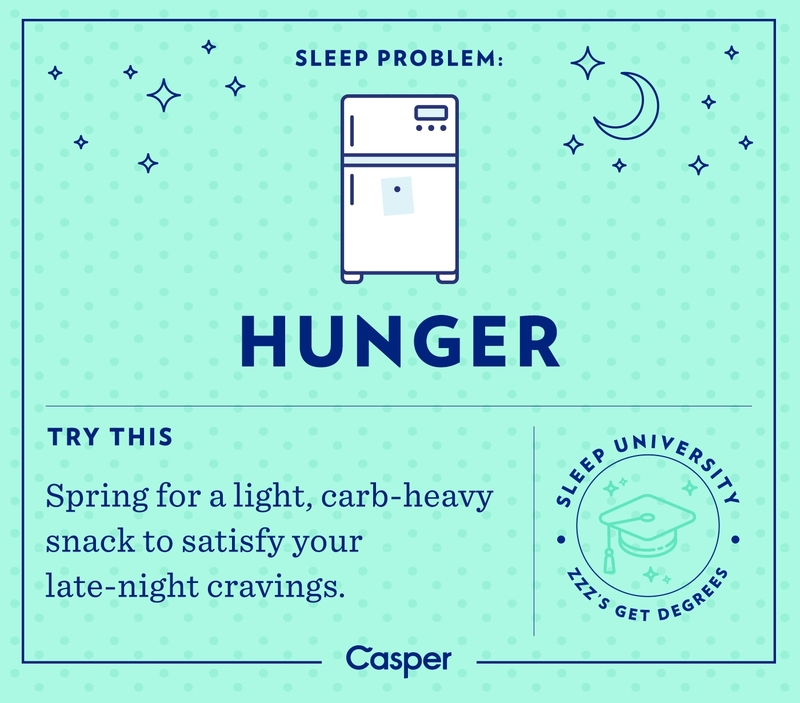 Hunger can keep even the heaviest sleeper up until the wee hours of the morning, and contrary to popular belief, going to bed hungry can actually cause weight gain, as you will be more likely to binge on sugary, processed foods when you wake up the next morning. For a filling snack that will actually help you stay asleep, try homemade popcorn or toast with nut butter. If you wake up to the drop of a pin and are kept up by even the slightest breeze on your window, you will not be able to sleep to a television show. Similarly, if you grew up in a lively neighborhood or city, quiet nights can keep you up worrying why it is just so silent. 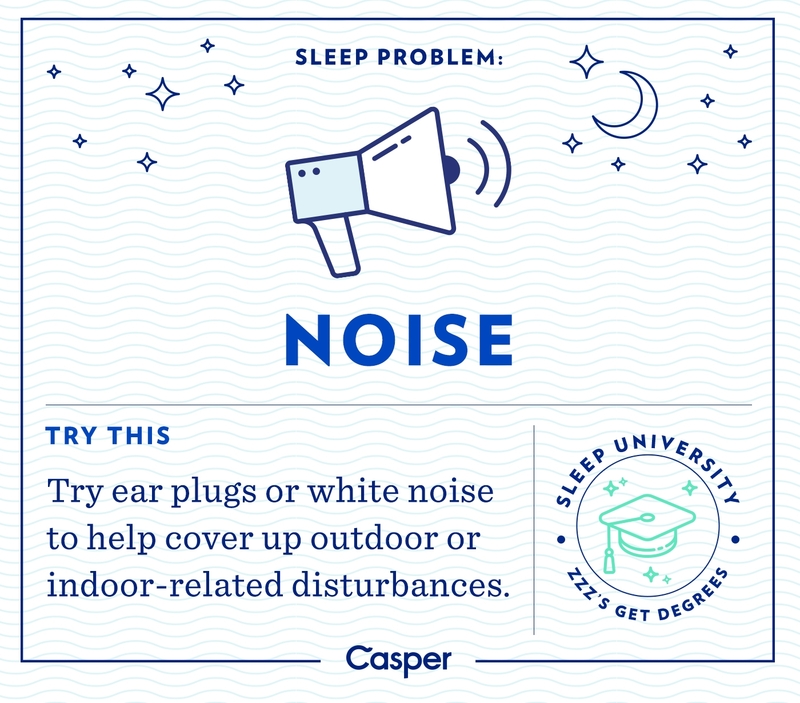 However, both heavy and light sleepers alike can benefit from white noise apps and generators, which drown out the sounds of cars going by or noise in the other room, but keep your bedroom from feeling creepy from being too quiet. 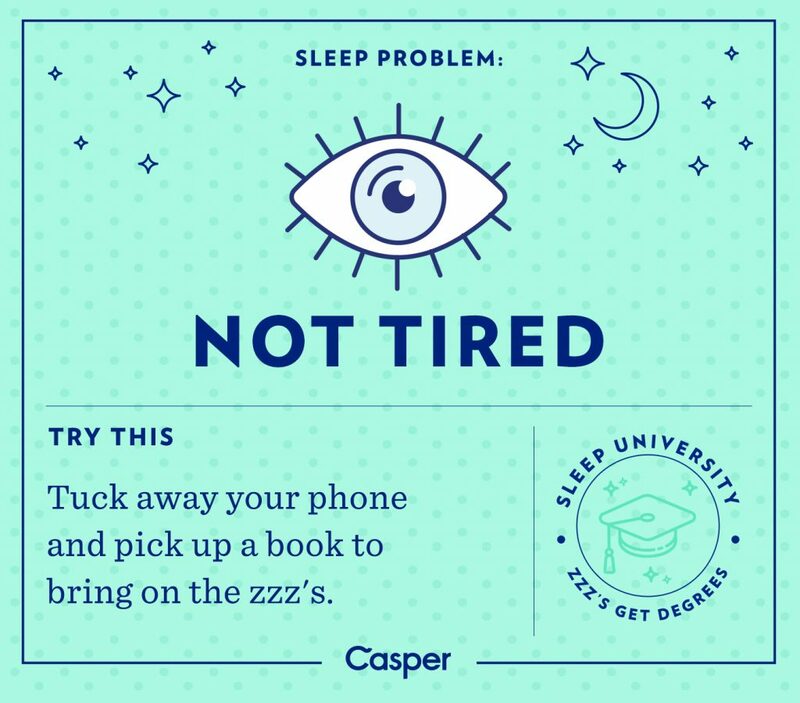 Many people who think they are night owls are actually just falling victim to screen addictions. Televisions, laptops and smartphones all emit the same blue light as the sun, so when we scroll through our news feeds or stream our favorite programs, we are waking up our minds and bodies when we should be sleeping. If you are having trouble going screen-free in your bedroom despite its many health benefits, try reading a book or magazine before bed instead of looking at a social media feed. Weekends are a relaxing time when you can sleep in during the morning, as opposed to waking up to the screech of your alarm early on weekdays. 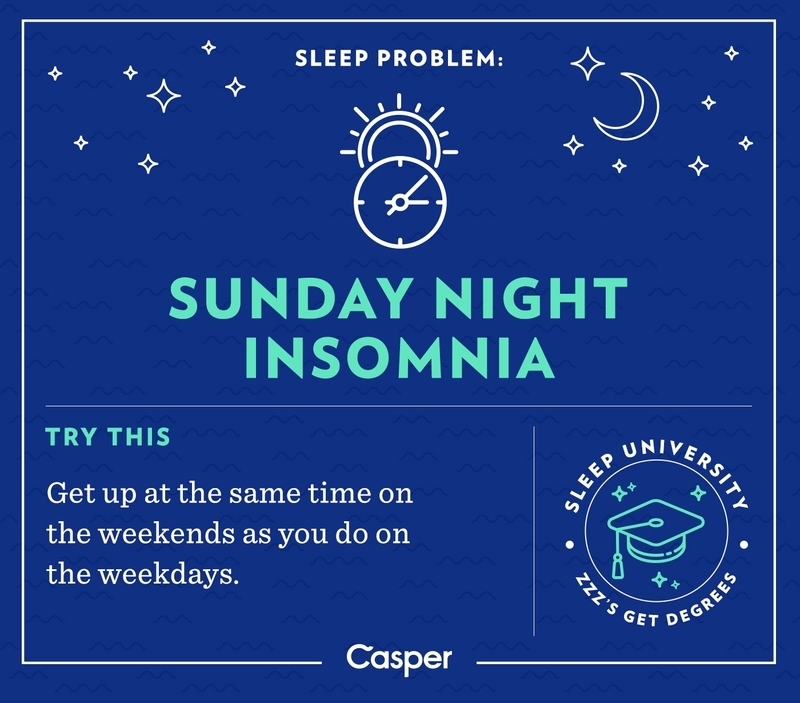 However, sleeping in on weekends can cause your body to be restless and your sleep to suffer on Sunday nights. To get a better night’s sleep leading into your Mondays, try to train your body to wake up at the same time every day. During the summer, many nights can be spent tossing and turning, unable to sleep because the air is so thick, humid and hot. And in the winter, it is easy to waste hours during the night shivering and trying to warm up instead of trying to sleep. 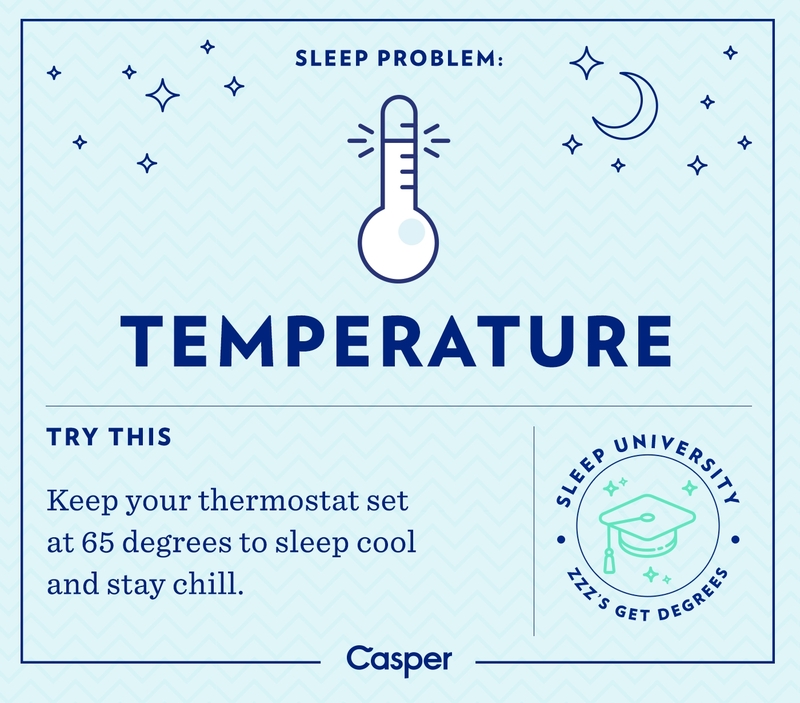 While daytime temperature preferences are unique to every individual, the best temperature for sleep for every person is between 60 and 68 degrees Fahrenheit, which is slightly cooler than normal room temperature.